Contemporary fire baskets – New range. Comments Off on Contemporary fire baskets – New range. We are in love with our new range of contemporary fire baskets. The Amhurst, Milan, The Art Deco, Rochester and the Ascot are all new additions to our range of fire baskets. Most of our fire baskets are available for burning wood, coal and smokeless fuels. 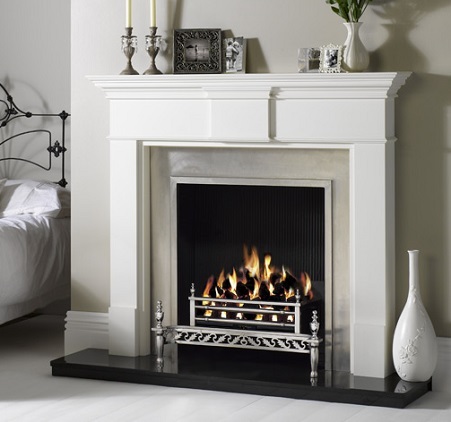 Gas versions are available with a choice of coal, logs or driftwood effect fuel bed. This is the Ascot 18″ fire basket.